The 2nd Vienna Software Seminar (VSS) on DevOps and Microservice APIs is intended as a high-profile seminar with a program that will mainly consist of invited talks by the participants and active discussions in smaller groups. All participants are expected to actively participate in the discussions. 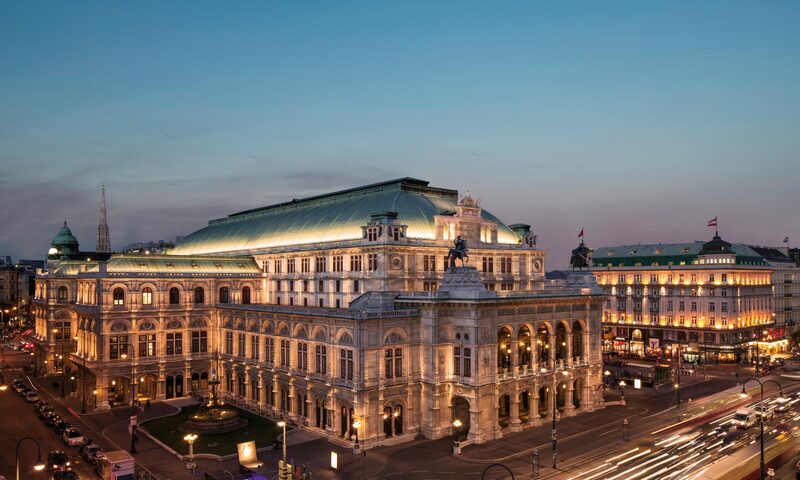 The VSS will be a three-day seminar held in Vienna, Austria on August 28-30, 2019 at University of Vienna.